The Middle East is an exciting and dynamic region often filled with political upheaval. Undergraduate Ong Yan Han was lucky enough to get a front row seat to the action when she spent three months in Egypt during the Arab Spring in 2011. Currently on her exchange semester in Jordan, she tells us more about her experiences living and studying in both countries. While most Singaporeans only witnessed their first protest during this year’s White Paper demonstration, 22-year-old Ong Yan Han found herself thrust in the middle of such daily protests during her two-month summer school stint in Egypt at the time of the Arab Spring in 2011. “It was the first time I had seen such a large-scale peaceful protest,” recalls the Georgetown undergraduate, who majors in Regional and Comparative Studies and is fluent in Arabic. Despite her background in the language, Yan Han admits that she had difficulty understanding the local dialects and colloquialisms when she first arrived. 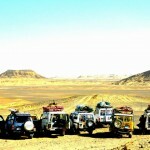 “What we learn in class is standard Arabic, but locals speak their own dialects and they have their own grammar rules. Sometimes it was hard to understand anything, or be understood,” she says. 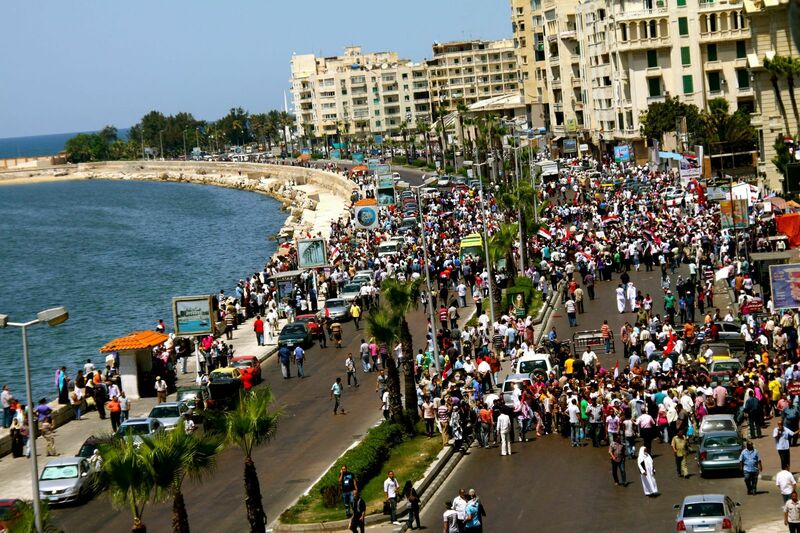 But with some help from her local friends at the University of Alexandria, she managed to quickly catch up. 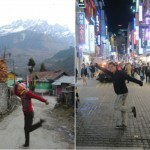 “Living there and being exposed to the language through TV, radio and interacting with the locals helped. 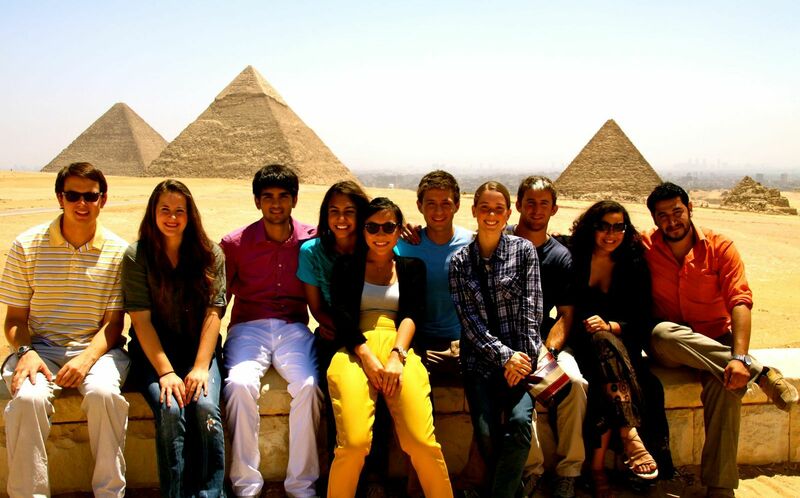 Some of my Egyptian classmates from Arabic class took us out and showed us around too,” she adds. One of her most memorable experiences in Egypt was when a classmate invited her home to break fast during the Ramadan period for a home-cooked meal. “It was amazing to experience Middle Eastern hospitality because they really take care of their guests. We were treated so warmly and generously and my friend’s parents kept force-feeding us,” she says with a laugh. It was through such close interactions with locals that Yan Han learnt how tightly-knit family units are in in the Middle East. 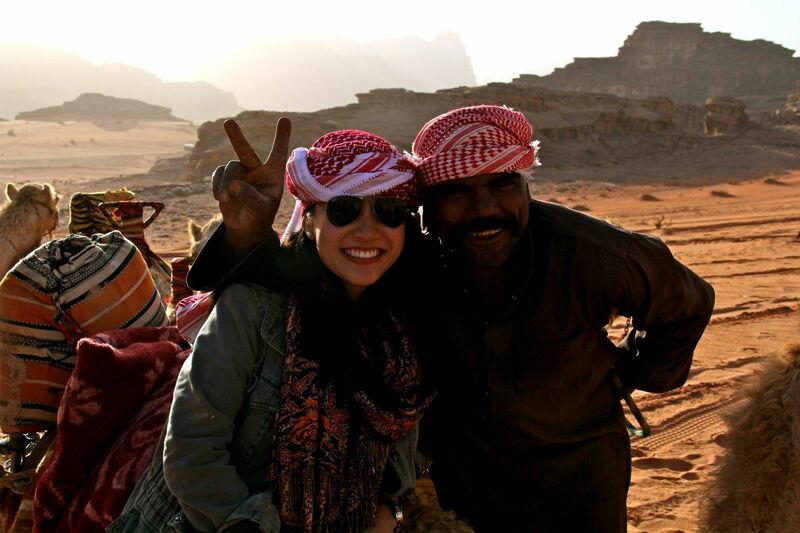 Even though Yan Han had first ventured into the Middle East during a time of political tumult, she decided to return again a year later for her spring exchange semester, this time to the kingdom of Jordan. “I wanted to improve my conversational Arabic, and enhance my understanding of Middle Eastern culture and politics,” says Yan Han, who is currently doing a diplomatic studies program at the Jordan Institute of Diplomacy. “It’s a region that has a lot of potential and human capital, just that it is currently going through a period of political change,” she adds. But to her, the media’s portrayal of instability and danger in the region is also sometimes overblown. 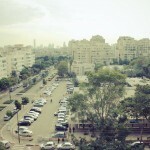 “Generally, Jordan is very livable, and it’s the same in Egypt and most of the other countries. My friends and I feel safe walking around here,” she says, referring to the country’s capital, Amman, where she is currently living. Another common misconception of Middle Easterners that she wants to debunk is that they are a fiercely conservative lot. “Yes, they may be more conservative than us, but the people I’ve met here are intelligent, educated and they are not close-minded,” she points out. 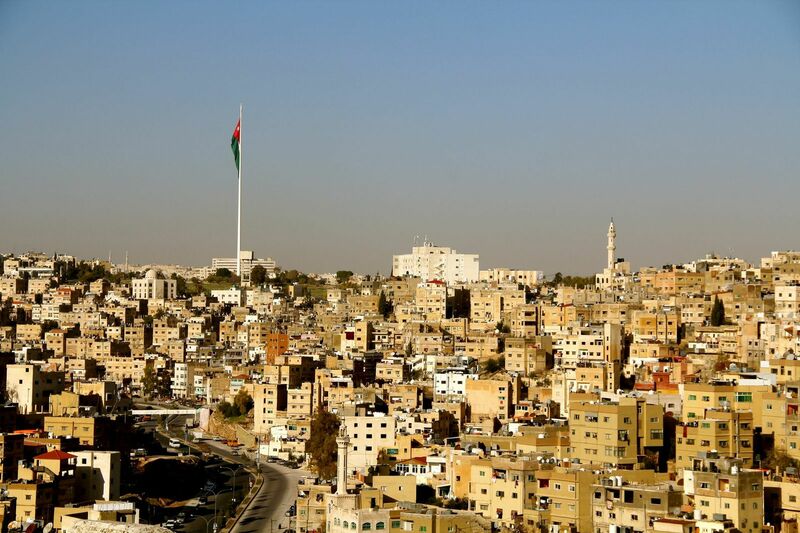 Yan Han also notes that it is quite common in Amman to see Jordanian youths hanging out in cafes downtown, talking over a cuppa or smoking some shisha. “Some of them are quite Westernized. They speak good English, hang out at cafes, and they like to party a lot. But there are also the homelier ones, who head home after class. So there’s a good mix,” she says. She also heads to such places sometimes, when she wants to soak in the local atmosphere over a cup of tea or Turkish coffee. Her favorite haunt and recommendation for GoBeyond.SG readers is Rainbow Street, where there are several cafes and lounges popularly frequented by locals. Outside of the city, Yan Han has also explored the spectacular sight-seeing spots and scenery in Jordan. 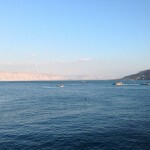 She has visited the Dead Sea, and is enamored of the historical buildings in Petra, Jordan’s archaeological city and a UNESCO World Heritage site, which she describes as “breathtaking”. 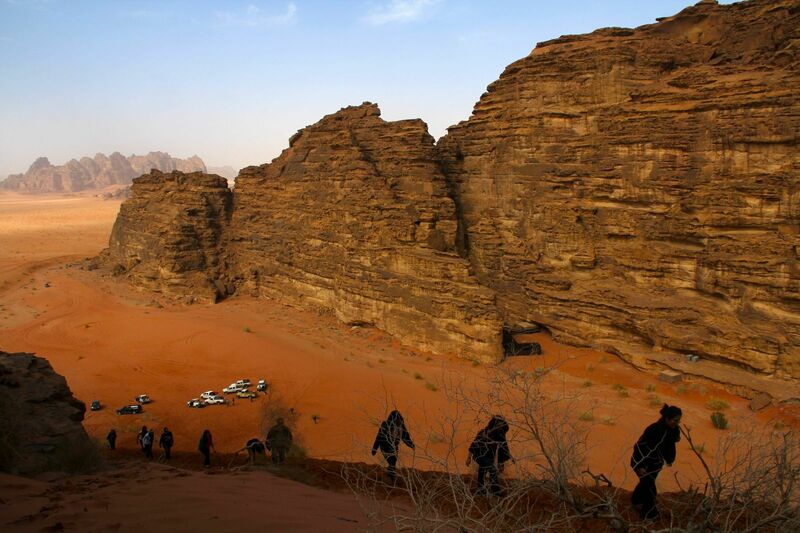 However, the biggest highlight of her Middle East travels remains a camping trip she took to Wadi Rum, a majestic valley in southern Jordan.